Evidence-Based Nursing - Philippine distributor of magazines, books, journals, etc. 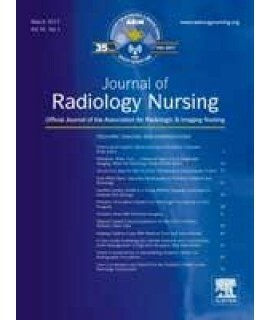 Evidence-Based Nursing is a quarterly journal designed to alert practising nurses to important and clinically relevant advances in treatment, diagnosis, aetiology, and prognosis. Published by the BMJ Publishing Group and the Royal College of Nursing Publishing Company, and compiled by EBN's research staff, Evidence-Based Nursing selects and examines every aspect of the very best international nursing research to your practice. Evidence-Based Nursing keeps you up to date with the most important new evidence within nursing. What's more, Evidence-Based Nursing helps you to put this evidence into practice, as expert commentators put every article into a clinical context and draw out the key research findings. Every edition of Evidence-Based Nursing contains 24 different summaries covering a wide variety of nursing related issues which are relevant to you.